Deadline of Feb. 18 draws near for efforts that benefit residents, programs, opportunities within city. 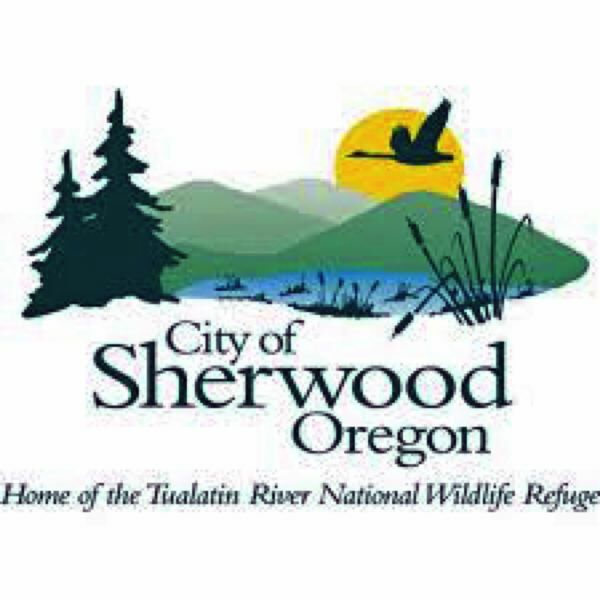 The City of Sherwood began accepting applications for its Community Enhancement Program on Monday, Jan. 14. The program provides grant opportunities to area citizens, organizations, non-profit groups, schools or city advisory committees for projects that improve and enhance the livability within Sherwood. • Increase attractiveness/market value of residential, commercial or industrial areas. • Enhance new or existing wildlife, riparian, wetlands, forests or river areas. n Preserve or increase recreational areas and programs within the city. • Improve safety with the city. • Result in significant improvement in the cleanliness of the city. • Increases recycling efforts to provide a reduction in solid waste. • Increase employment or economic opportunities for city residents. • Rehabilitate or upgrade the market value of housing or commercial property. • Provides work or training opportunities to benefit youth, seniors or low-income residents. • Enhance art and culture within the city. "Whether you have big ideas, small ideas, or ideas somewhere in-between, you can be sure they will be considered," said Jennifer Matzinger of the Sherwood Finance Department.